We all know that a browser is required to run the internet on a computer. A web browser is a kind of software that works to open a webpage. A good web browser is the one that does not take much time to open the website and is quite easy to use. These are examples of some web browsers - Mozilla Firefox, Google Chrome, Microsoft Edge etc. There are many browsers, but the most commonly used browser is Google Chrome. You may be surprised to know that Google Chrome has more than a billion users. Why Google Chrome is the Best? First of all, we talk about Adblock Pro, if you install this extension on your Chrome, it blocks any type of add-on such as Facebook Add, YouTube Ad, Google Ad, etc. It also consumes internet data. If you read our blog every day, then turn it off from our blog so that we can get our best service to you. 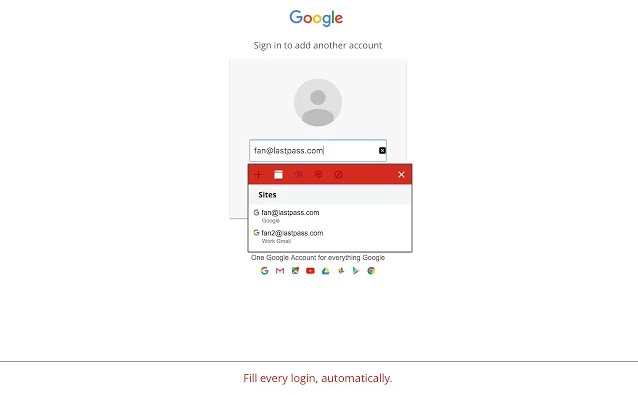 If you have created multiple accounts such as Google Account, Facebook Account, Twitter Account, etc., and you do not remember all users and passwords, then these extensions can be best for you. After installing it, make an account with your master password, then save it once you log in to your Google or Facebook account, and next time you will not need to remember the user and password of each account. Just once you have to log in with your master password. It is quite simple and safe I have been using it for many years. If you use the Internet on many Google tabs on Google Chrome and do most of the same tabs, then this is a good extension. This closes the consumption of RAM (memory) used in the use of different tabs. This makes your browser work fast. 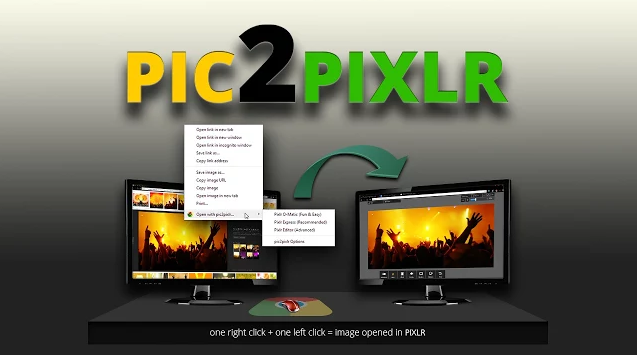 It is used on web browser to take screenshots of any type of content, image, post etc. This is an advanced tool, you can edit it after taking a screenshot. Great Tips for Internet Explorer 9 Users which everyone need to know. If you are interested in online shopping and are searching for Best Deal, Best Offer or Coupon Code, then after installing this extension you will not need to search. It automatically searches for the best offer or coupon and reduces the cost of your money. I did a lot of use when buying a domain from which I saved more than 50% of the money. 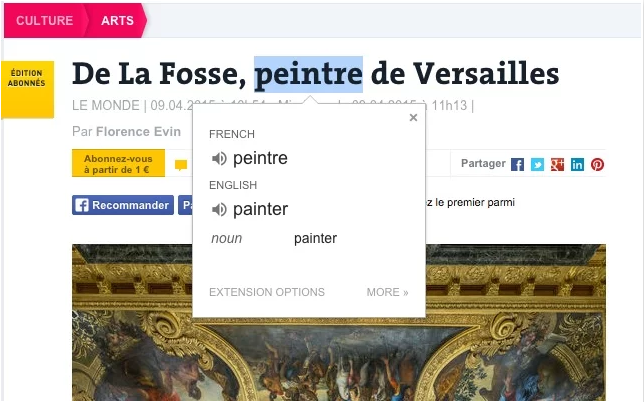 Sometimes the word on the Internet is found which is out of context, in such a situation only Google Translate extensions can work, so that you can translate it into any language. Just go to the setting once and set your language. 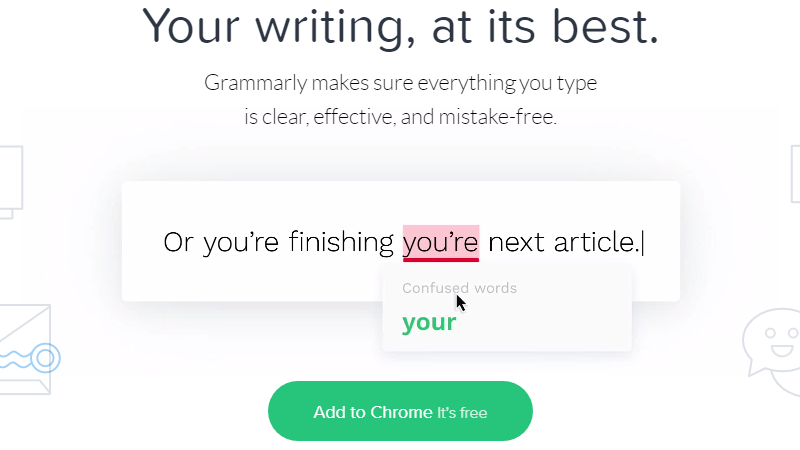 If you have minor mistakes while typing, then this extension can help you a lot. 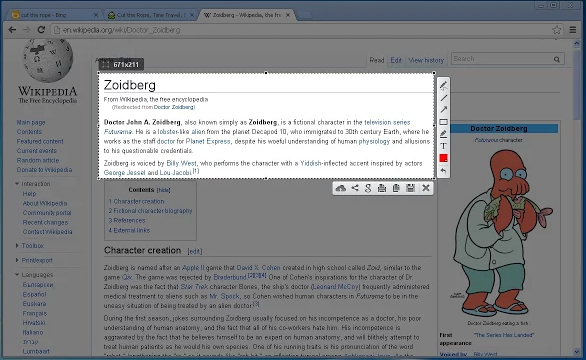 Whatever you type on the browser, update the status on Facebook, Twitter, or send a message to anyone, this extension remains active in every textbox. Like Facebook and Twitter, you are also trying to use Pinterest, so do not think without this extension because the image does not upload like Facebook and there is no text update in it. 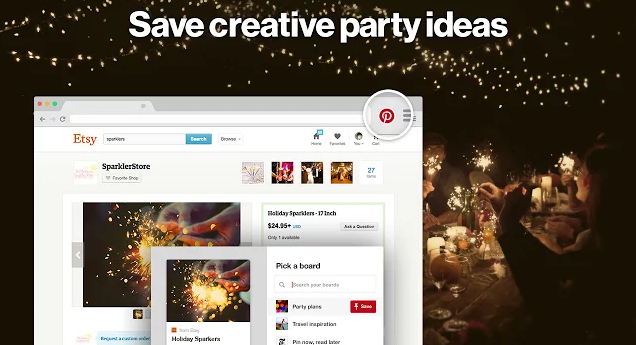 With the help of Pinterest extension, you can save or pin the images of any other blog or website into your Pinterest profile. If you do not have Photoshop in your computer, then no matter what you know, you can use Photoshop's basic usage only on your browser. By which you can edit any web image. All you have to do is install this extension on your Chrome browser. This extension is used for VPN (Virtual Private Network). This means if you have a website that is banned in your country, this extension can help you open it. Websites like Torrent can run this easily. 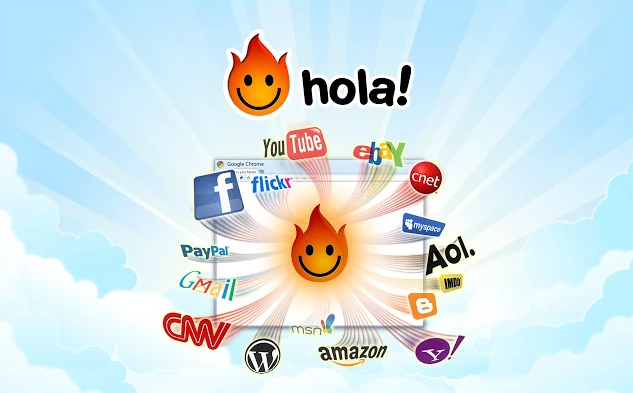 Hola turns your network into an IP of another country, so that the banned website is easily open. List does not end here and you must check out Extension for Android Browser. Friends, if you also want to tell us an extension, you can comment on it and do not forget to share this post on a website like Facebook, Twitter.